Environmental issues like climate change and eco-awareness can be pretty daunting for kids. Thankfully, students can learn environmental responsibility in a variety of manageable ways! Students will learn to think about their daily routines to see how they can positively impact their planet by taking small steps everyday. 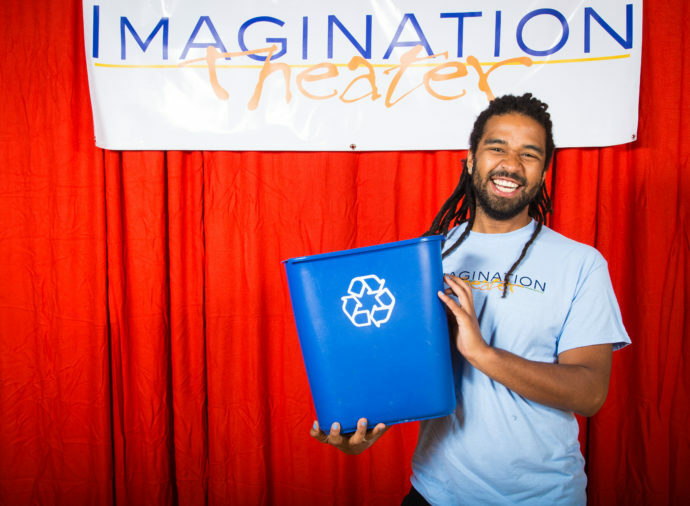 This performance is perfect for Earth Day celebrations and recycling initiatives. Want to bring Go Green to your School? Students were very engaged, focused and involved. Very enjoyable and relevant.